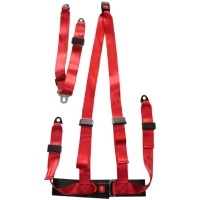 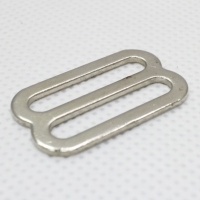 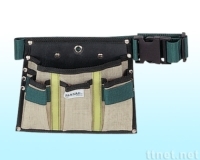 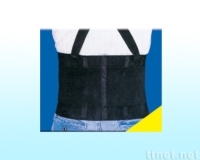 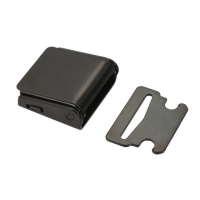 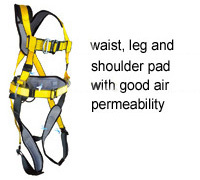 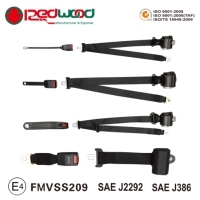 Serial: SBW-3881; 3 Points Automatic (Retractable) Seat Belt With Steel Wire Buckle. 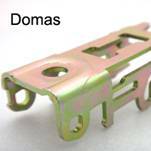 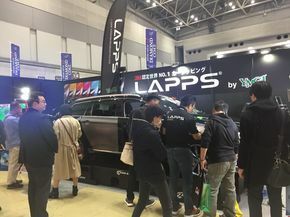 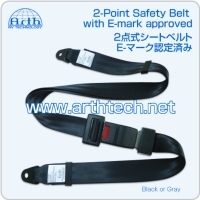 MENTOR PARTS INTERNATIONAL CO., LTD. 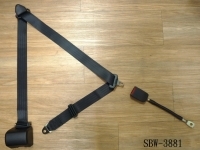 Serial: HL-610DS; Hornling HL610 3 Points Dual Sens. 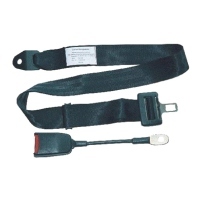 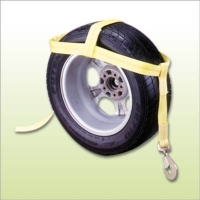 ELR Seatbelt can be applied on low speed vehicles, community vehicles, Ambulance, and etc. 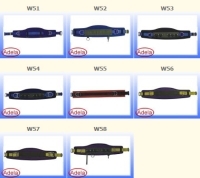 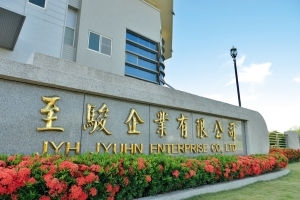 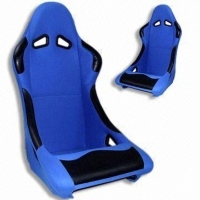 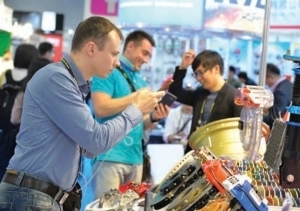 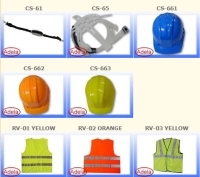 JUN WEI INDUSTRIAL CO., LTD.
YUE SHENG INDUSTRIAL CO., LTD.